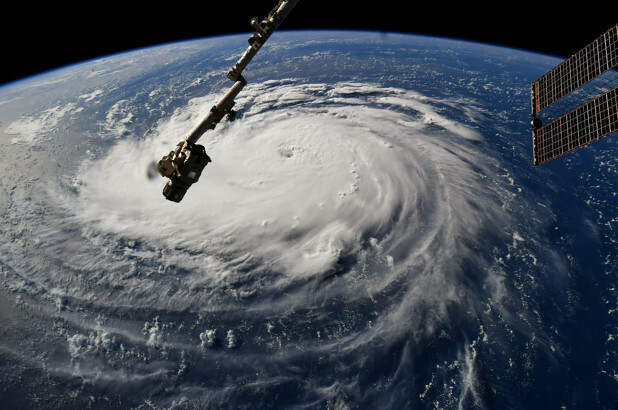 With the impending arrival of Hurricane Florence looking to be a storm of a lifetime event in the Mid-Atlantic, three states have declared states of emergency. Those states being South Carolina, North Carolina, and Virginia. The hurricane is expected to make landfall in one those states later this week. To make matters worse, whenever a hurricane is set to hit an area, there are usually those whose intent is to make a king’s ransom of profit over helping those in need during a time of crisis. Price gouging is when a merchant or lodging provider charge an exorbitant amount for their goods or services during a crisis when need is in high demand. Thankfully, the three states mentioned, all have laws in place to prevent price gouging when a state of emergency has been declared. With so many people looking for supplies, fuel, or alternative lodging, it’s refreshing to see governments looking to make sure that people in need aren’t being taken advantage of. However, that doesn’t mean that price gouging won’t occur. For example, if you were to leave the area where an emergency has been declared, you may be at the mercy of an unscrupulous vendor. If you live in South Carolina and evacuate to Georgia, where a state of emergency has not been declared, you may see an exorbitant price increase for food, gas, and lodging. If you are in a state that has declared an emergency some vendors may still take to price gouging in defiance of the law. If that is the case, these articles from North Carolina, South Carolina, and Virginia all have the information you need to contact the proper authorities. To everyone who is facing the wrath of this potentially devastating storm, please stay safe.